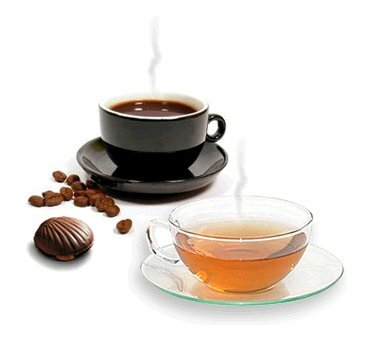 Image 1: Coffee vs. tea, if it comes to the persistent dopaminergic "get going" effect it appears that a hitherto hardly known tea variety, Camellia Kucha has the edge on the #1 average westerner's #1 morning drink. Caffeine is the #1 drug for anyone looking for that little extra of burst of energy and yet there are people who claim they would kill for their morning coffee, while others swear by having one cup right before bed to keep the blood sugar levels from dropping during the night. Whatever your personal preference may be, it probably did not escape your notice that cup no.10,000 does not exert the same magic as cup no. 10, decades ago. 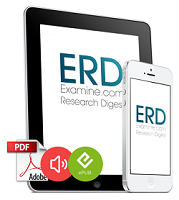 The reason for that is a pretty rapid habituation effect, the extend of which varies remarkably from person to person.If you do belong to the vast majority of people for whom the morning coffee has become more of an entrenched habit than an energizer, you will therefore probably be interested in the results of a recent study by Allison A. Feduccia and her colleagues from the Ernest Gallo Clinic and Research Center at the University of California at San Francisco, the School of Life Sciences at the San Yat-sen University in China and the Nutritional Science and Toxicology Department at the University of California (Feduccia. 2012). Feduccia et al. 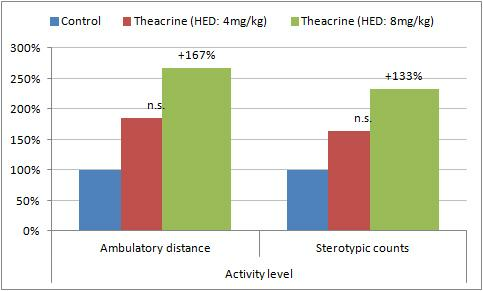 have been able to show that the intra-peritoneal administratoin of the human equivalent of 8mg/kg theacrine (1,2,7,9-tetramethyluric acid) a naturally occurring purine alkaloid with structural similarities to caffeine and established anti-inflammatory and analgesic (=pain reducing), as well as anti-depressant effects (Wang. 2010; Xie. 2009), boosts the physical activity of rodents by more than 130% (note: since i.p. injection have a higher bioavailability you better make the HED 10+mg/kg, if you want to see similar results; this is all the more true, in view of the fact that the lower 4mg/kg equivalent did not produce significant increases in motor activity in the study at hand). As the data in figure 1 shows the effects, which are mediated via adenosinergic (A1 and A2A) and dopaminergic (D1 & D2) pathways were pronounced yet not statistically significant in the low dose (human equivalent for 80kg ~ 320mg) group and highly significant (p < 0.01 ambulatory distance; p < 0.001 stereotypic counts) in the high dose group. Nice, but what exactly is the advantage over caffeine? In order to be able to give you a better idea of the actual effect size, as well as to underline the importance of the fact that even after 7 days of repeated administration, the locomotor activity counts did not change compared to day 1, I plotted data from a similar study on the effects of a low-dose of oral caffeine (HED ~280mg) on the locomotor activity of rats (Ball. 2009). Figure 2: Ambulatory distance at day 1 and day 4 with and without daily administration of 3.5mg/kg caffeine (Ball. 2009). 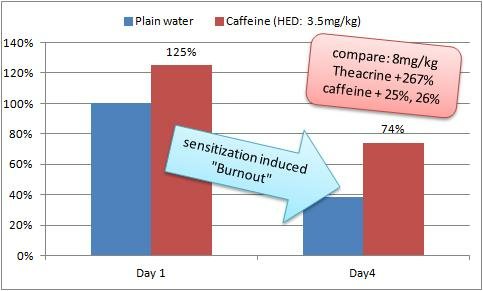 As you can see in figure 2 the effects of caffeine are not only less pronounced, the sensitization effect is in fact so pronounced that after only 4 days, the rodents actually needed their daily dose of caffeine to get going - and even with it, their locomotor activity decreased by - 26% compared to baseline. Now compare that to the persistent +167% increase in locomotor activity (likewise measured by ambulatory distance) with theacrine and tell me which one would be more likely to get you through week after week of your demanding day work? Update (05-20-2012): In response to questions on Facebook and the comment area, here on the SuppVersity, a brief summary of my formerly not mentioned, since unsuccessful attempts to identify whether or not you can buy this tea in the US or Europe. It appears as if, "Kucha" was a certain variety of the assamica variety of camellia sinensis. The latter is very commonly used in black teas, but the "Kucha" variety is probably the one with the highest theacrine content. According to Ye et al. it does contain 1.3-3.6% of the alkaloid in dried leaves - the exact content varied with season and the part of the leaves that was analyzed (Ye. 2003). If we assume a maximal extraction rate of ~80% in hot water, this would mean that a cup of tea brewed with a 2g bag could contain ~20,8-57,6mg of theacrine, which is obviously way too little to be effective. Which would make theacrine a potential candidate for a nutritional supplement - yet probably nothing you can ingest in significant amounts from your diet alone. F. Wang Y, Yang X, Zheng X, Li J, Ye C, Song X. Theacrine, a purine alkaloid with anti-inﬂammatory and analgesic activities. Fitoterapia 2010;81:627–31. theacrine on antidepressant effects. Chin Pharmacol Bull 2009.